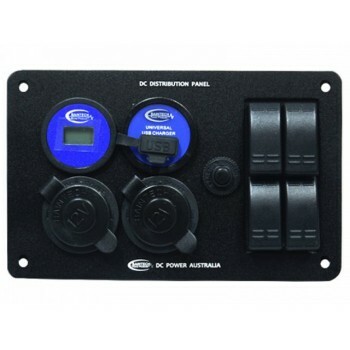 Smart, affordable and prewired for virtually foolproof DIY flush mount installation, Baintech Distribution Panels let you charge and power multiple 12v devices at the same time from your dash or from the rear drawer in your 4WD. As with all Baintech products, safety comes first: our Distribution Panels are fitted with circuit protection and 20amp resettable breakers. 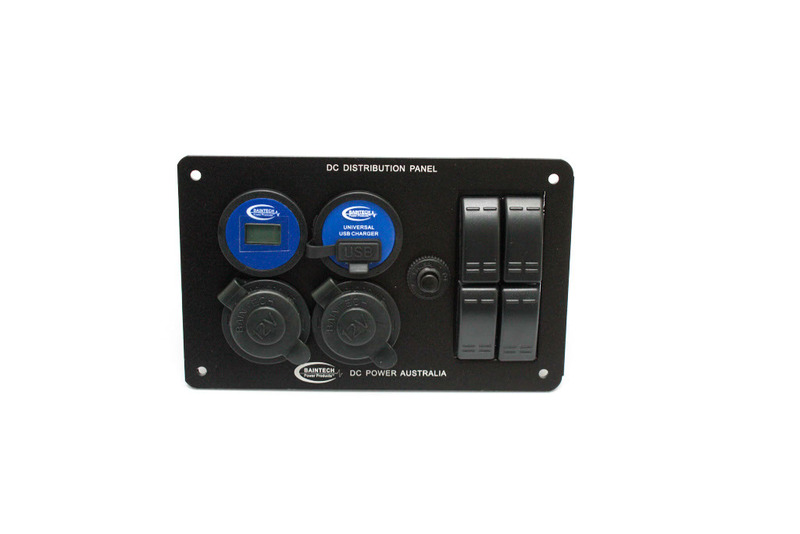 For added convenience, each Distribution Panel also features 4 on/off switches so you can control each socket individually and use the fourth switch as you wish.